Plus, Mobile bill payment platform startup Ayopop.com closed funding round led by Finch Capital. 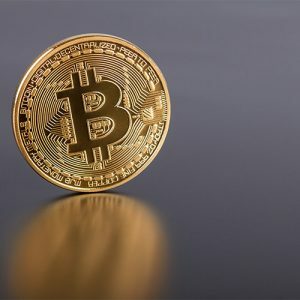 CME is poised to launch its bitcoin futures contract on December 18. 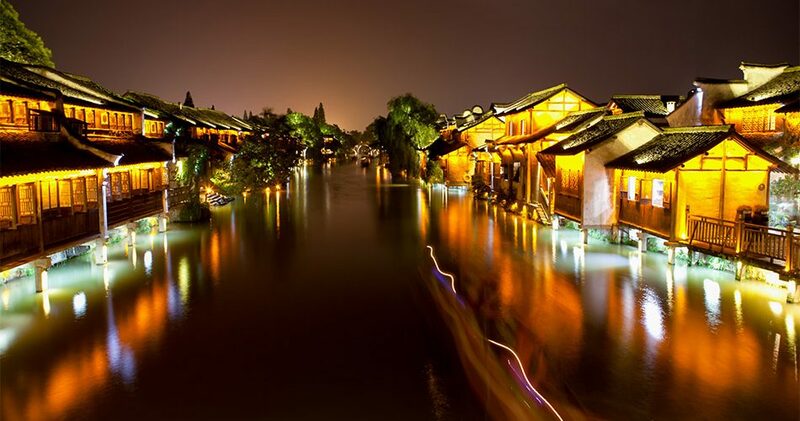 This week starts with China seeing the forth iteration of World Internet Conference kicked off in Wuzhen. Tech big names from China and the globe gathered in Wuzhen, giving speech on the future of Internet, AI, technology and their business. 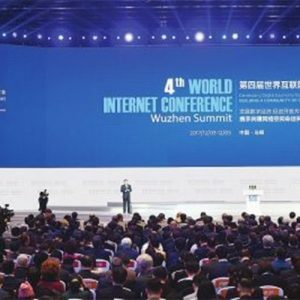 World Internet Conference 2017 saw some top tech industry players gathered in Wuzhen. Tech big names from China and the world gave speeches on internet issues and policies.